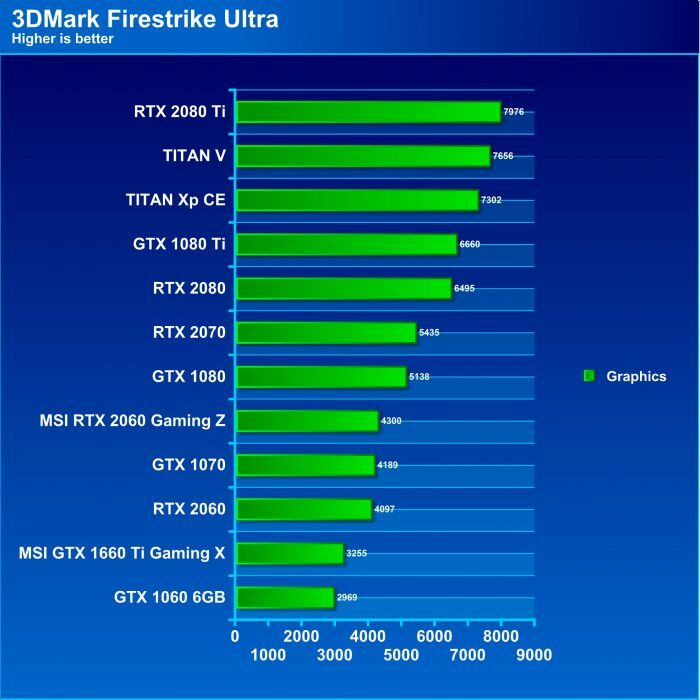 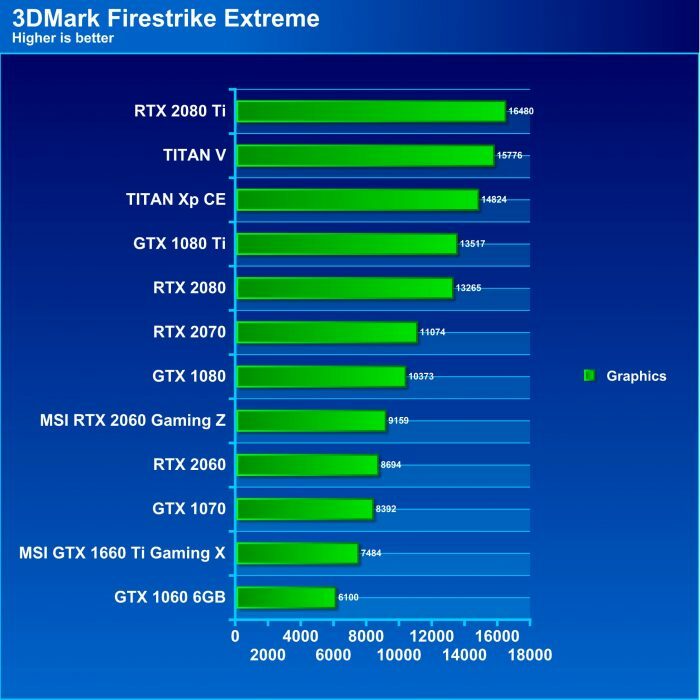 3DMark Firestrike shows that the MSI GTX 1660 Ti Gaming X pulls a solid 22%+ lead on the 1060 while trailing the 1070 by a mere 10%. 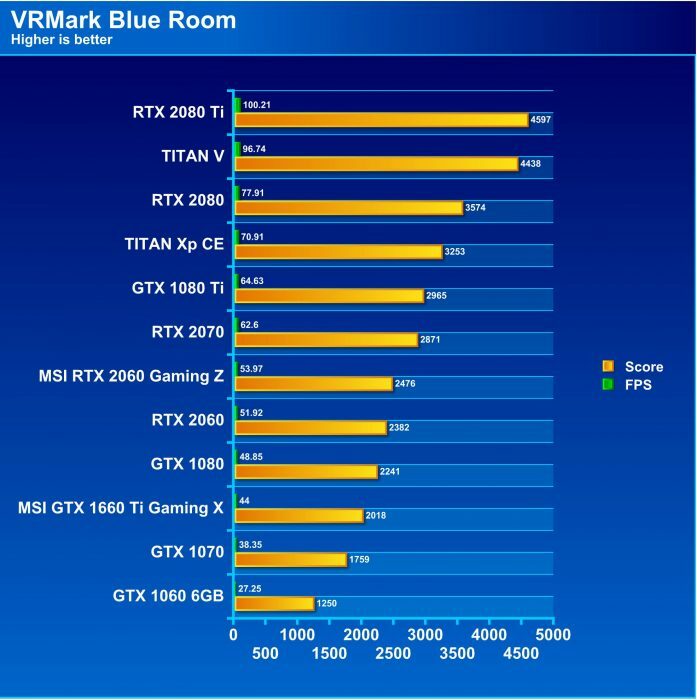 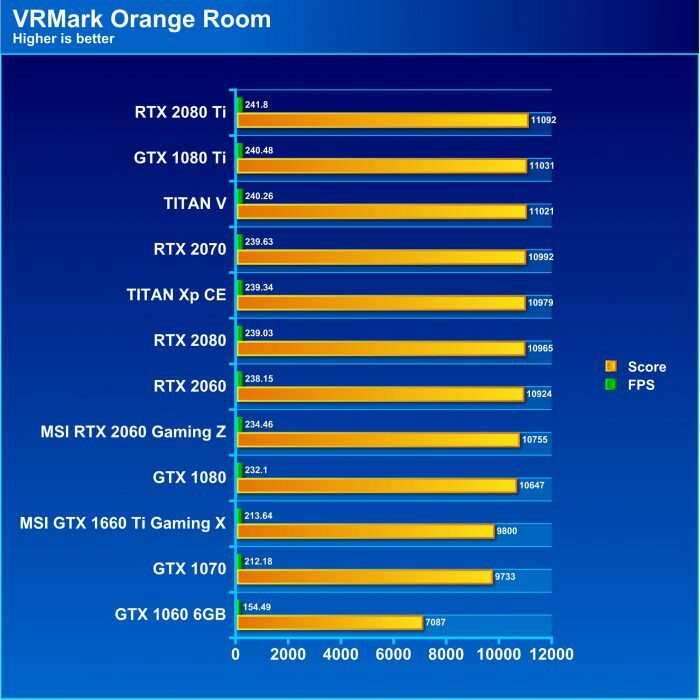 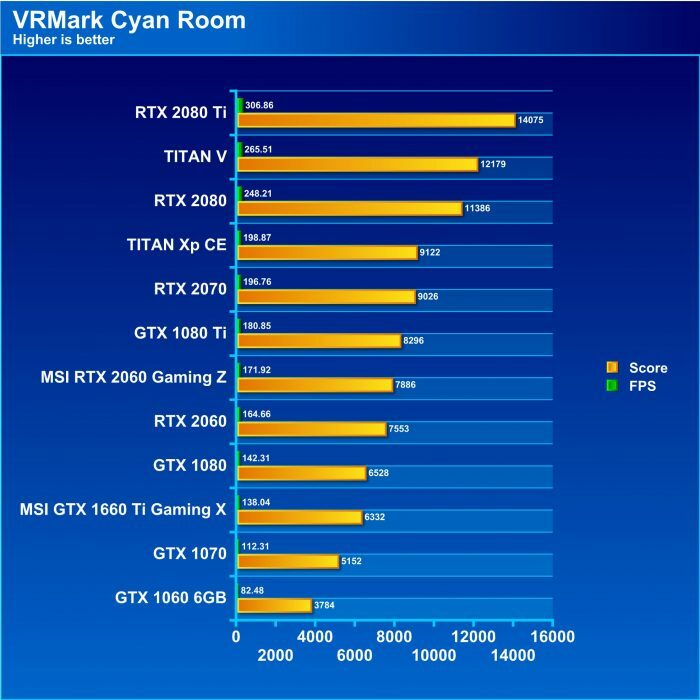 The ultra (4K) test shows an almost 10% gain over the 1060 and trailing the 1070 by 22.3% respectively. 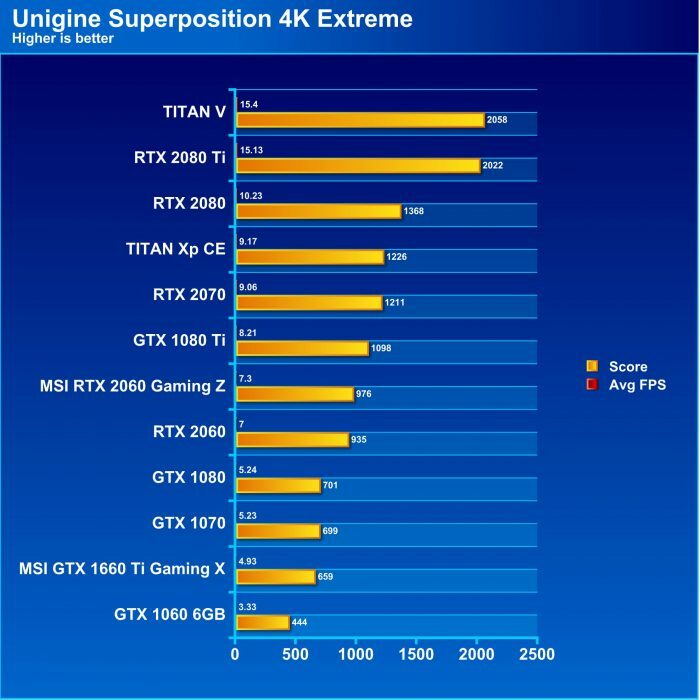 This is not bad for a card that it just north of 300 bucks. 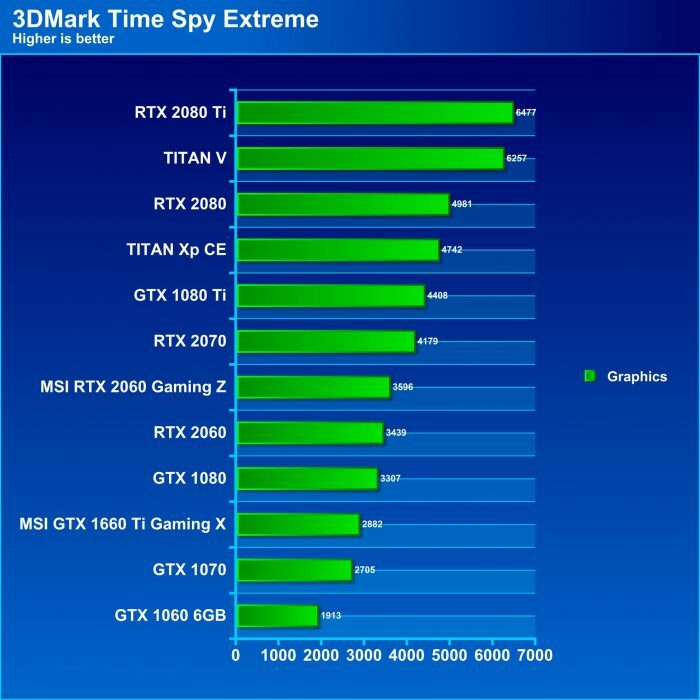 Time Spy is the newest 3DMark entry being a DX12 variant. 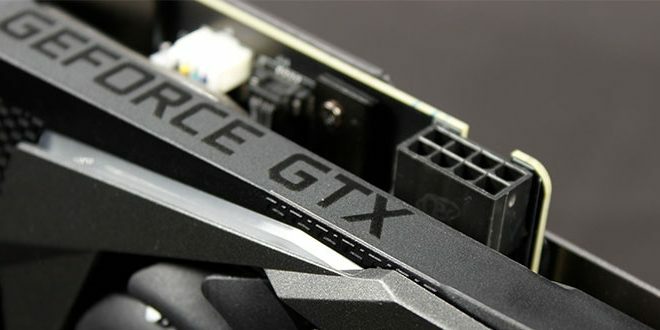 The MSI GTX 1660 Ti Gaming X pulls ahead of the GTX 1060 by over 50% and even bests the 1070 in both tests by over 6.5% on the Extreme 4K test and almost 10% on the 1440p based test. 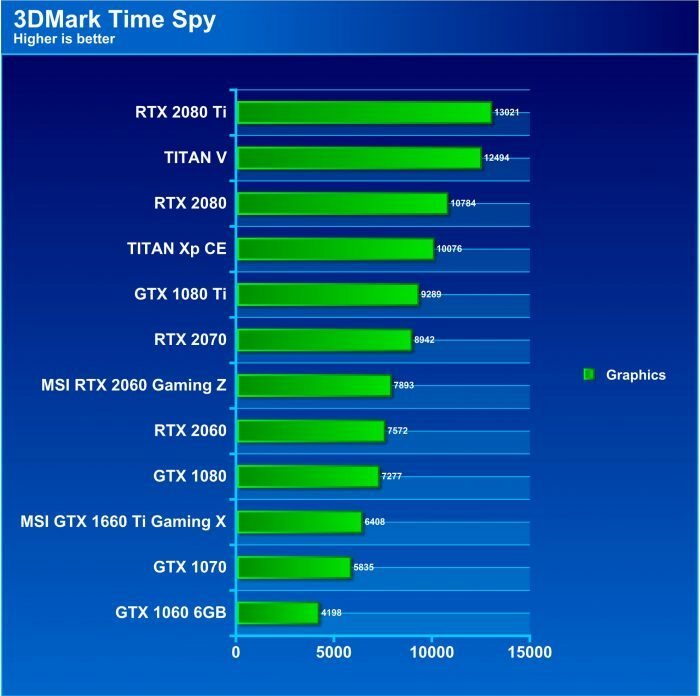 Here we see the MSI GTX 1660 ti Gaming X pulls a solid lead on every test over the 1060. and even bests the 1070 once again. 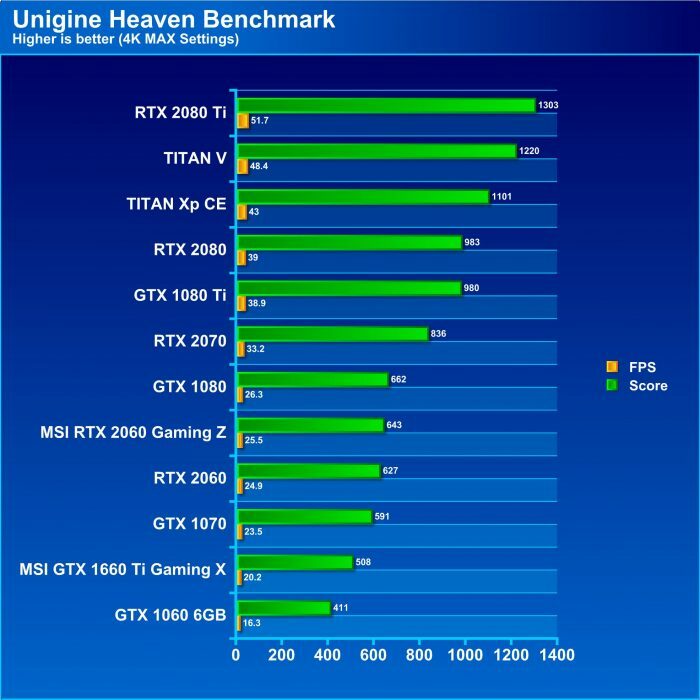 Heaven is a trusty older bench but it once again carries a similar result netting a 23.6% lead over the 1060 and falling 14% behind the GTX 1070.